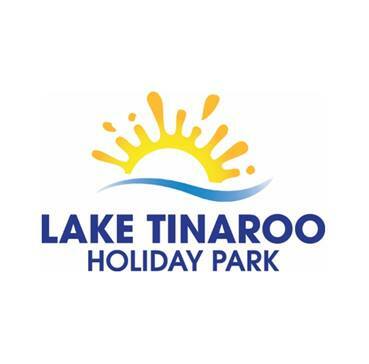 Lake Tinaroo Holiday Park is spacious, quiet and central in the Tablelands. We have great Villas and Sites to choose from. Café, shop, camp kitchen, swimming pool, jumping pillow, fuel, ice, firewood, gas, bait & fishing permits. We hire out motor boats, stand-up paddleboards, kayaks, canoes, pedal karts and mountain bikes. On the foreshore of Lake Tinaroo there are several BBQ areas, covered playgrounds and the fantastic cement paths along the water edge are great for walking your dog. Specials are on our website.